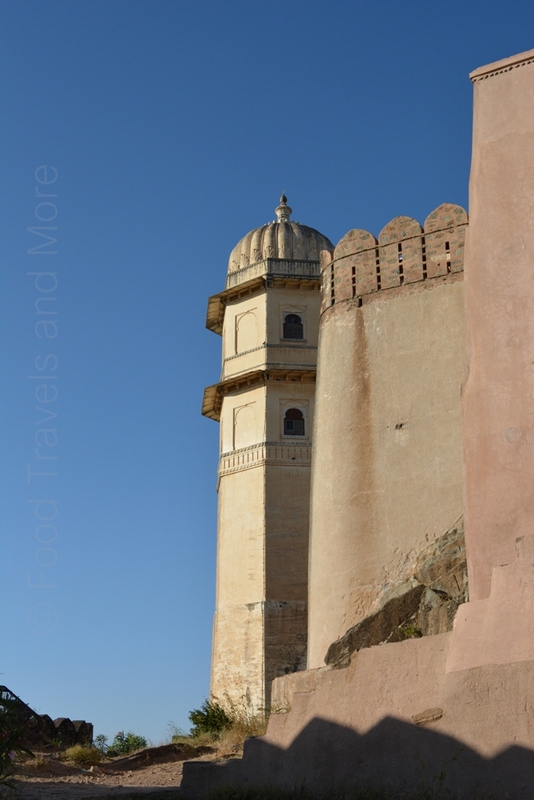 Maharana Pratap’s Birthplace – Food. Travels. More.